Zaful is an online store that sells fashion for all women who like trendy and affordable fashion. All the designs are match the latest trends of the season and are fashionable and unique at once. In my previous post I showed you my Zaful minimal necklace and in today's post I would love to share you my Zaful blouse. Let's get right to it! Everybody has their own personal Style. Your style is a way of showing people without speaking who you are. How you dress often matches with your personality and also the colors you wear. Sometimes on a rainy and cold day I feel like wearing dark colors. ;) In the last few months I've noticed that my style is changing a little bit. As you are older styles change and you don't like that sweater anymore you like a few years ago. And change is good, because if you always stayed the same it would be boring. I would describe my style as classic and preppy but lately I started to also like clothes that are more outgoing. 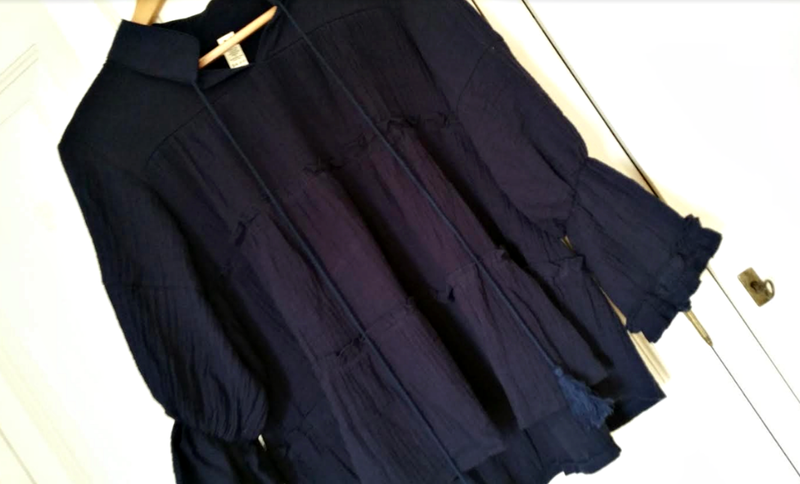 I choose this Zaful blue blouse which looks very cute! I love the sleeves and the little ruffles at the bottom of them. I already wore this top many times because it's very easy to wear and blue is also a color that can be easily combined and looks great on a pair of denim jeans. It's perfect for fall and as the morning get chillier I love to combine it with a denim jacket. I hope you enjoyed reading my post! 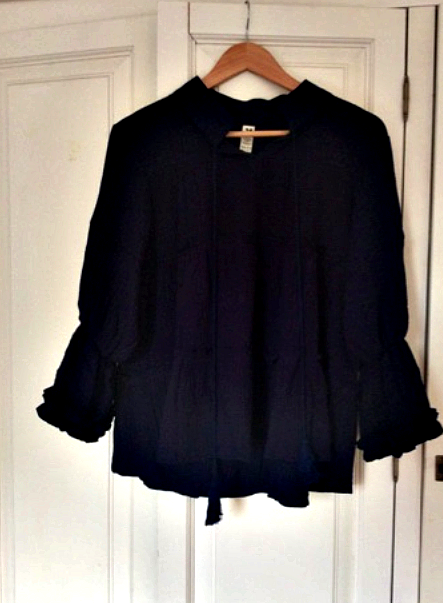 What do you think of my blouse?